The entries are in and I can announce the winners. Thanks to everyone who took part, and don’t worry if you didn’t win – there will be more competitions soon. Emails have already gone out to the winners, so if your name matches check for an email. Personalised + signed eBook copies of Wanderer’s Escape and both can i buy doxycycline over the counter in uk Dark Soul Silenced books. Personalised + signed eBook copy of Wanderer’s Escape. 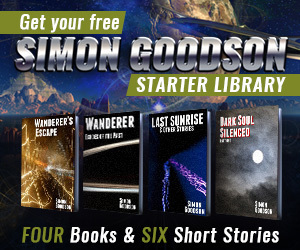 Personalised + signed eBook copies of Wanderer’s Escape and both Dark Soul Silenced books. Personalised + signed eBook copies of both Dark Soul Silenced books.